How Far is Eminence Panorama? Eminence Panorama is one of the residential projects launched by Eminence Homes and Spaces. 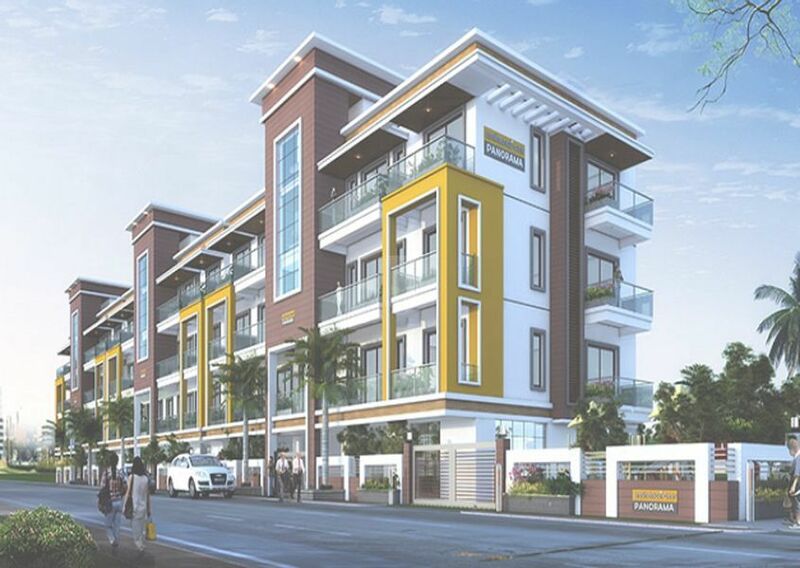 The project is currently an upcoming project, launching soon near Off hennur Road.